SKU: A0A00910. 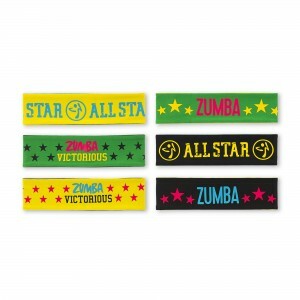 Categories: New Arrivals, Others. 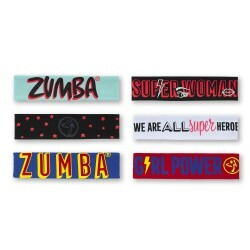 Look like a winner with the ZumbaÂ® MVP Reversible Headbands 3pk! With a bright all-over print, you can rock this bag as a tote or backpack thanks to its adjustable straps.